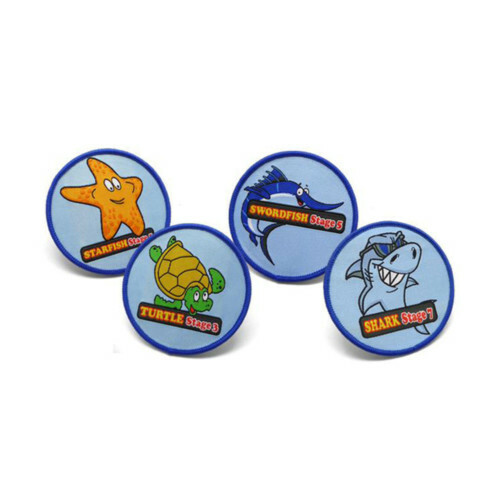 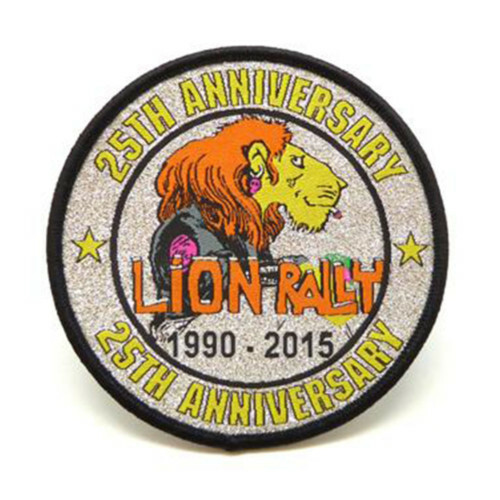 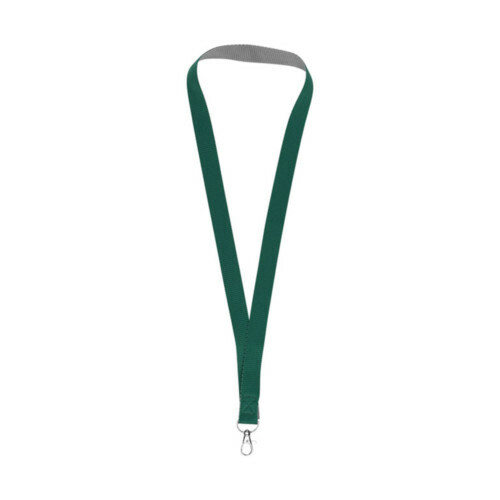 Ideal for Exhibitions and Events these 25mm Flat Polyester Lanyards can be Screen Printed (up to 4 Spot Colours) on One or Both Sides. 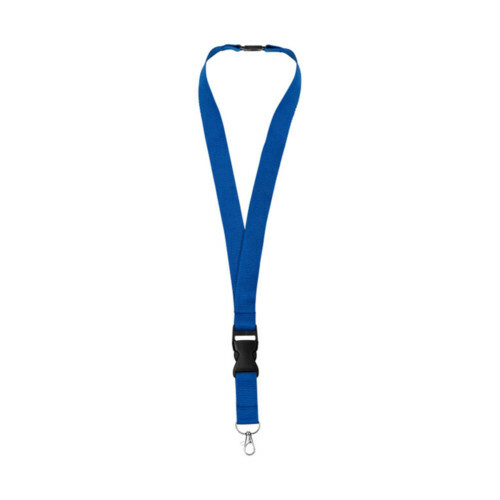 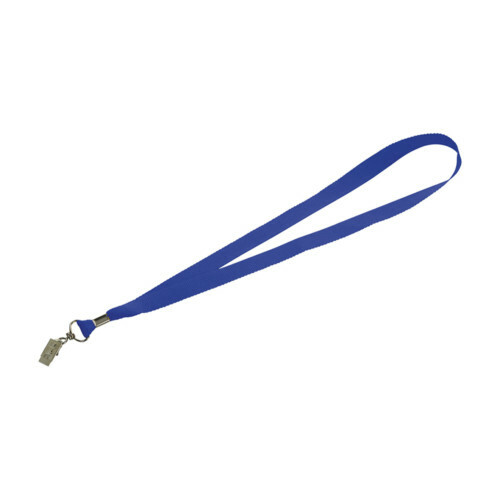 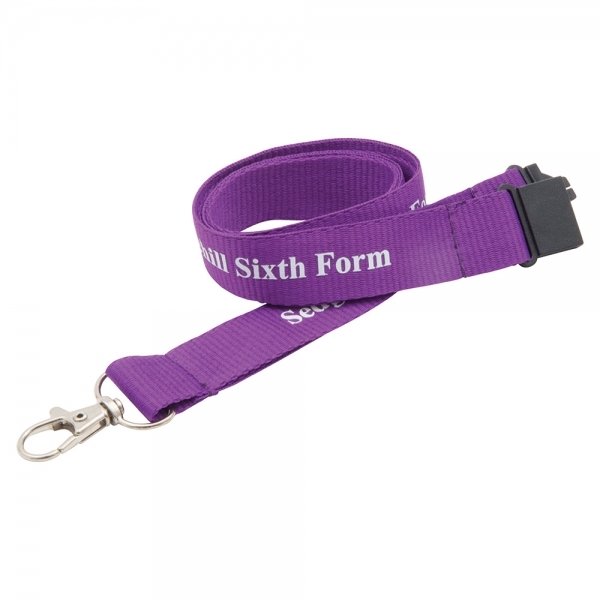 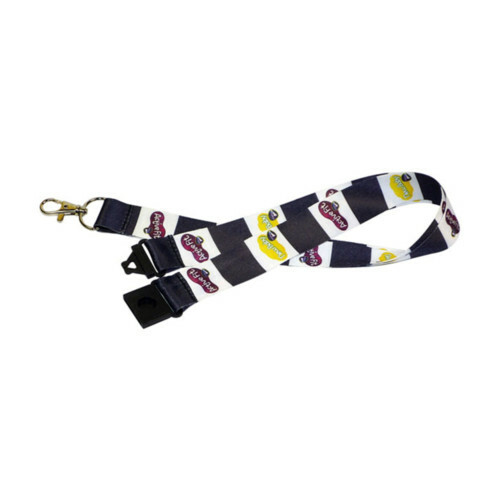 Personalised Branded Lanyards are an Excellent Promotional Product and are Available in a Wide Range of Stock Colours. 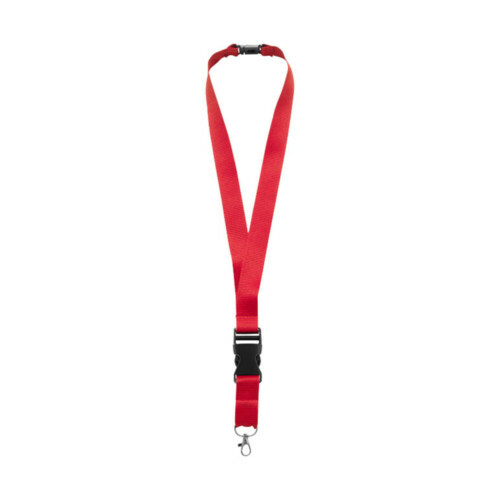 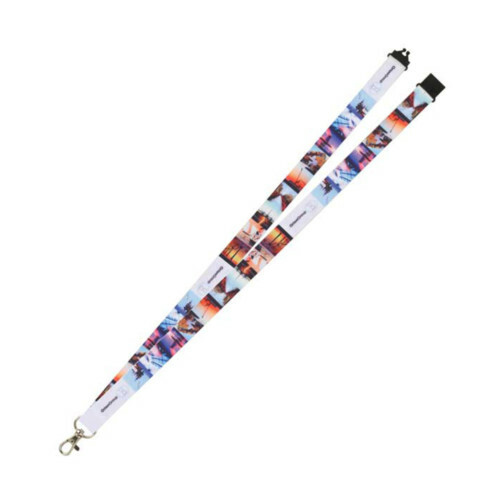 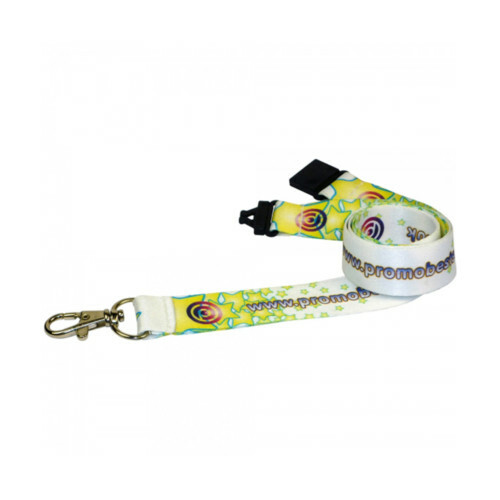 Lanyards are Commonly Used for Identity and Security Purposes in Commercial Settings such as Conferences and Training Events as well as in many Leisure Settings including Sporting Events Music Festivals and Concerts. 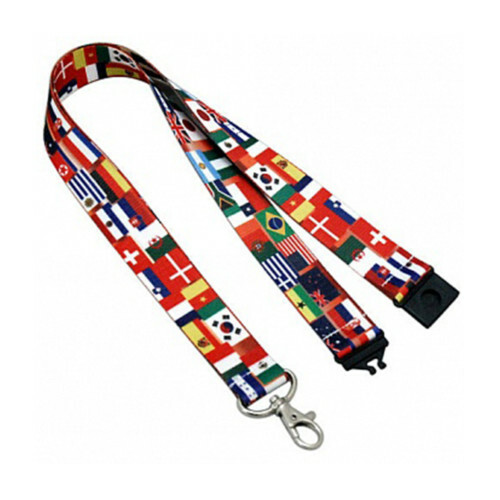 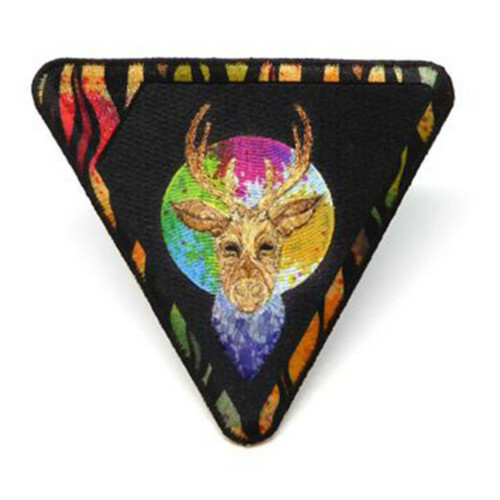 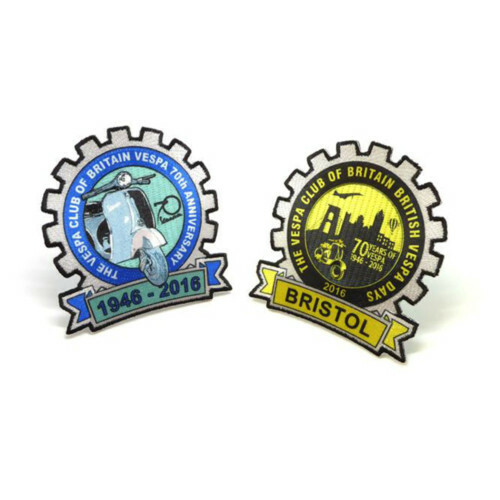 Bespoke Pantone Matching is Also Available at an Additional Cost.